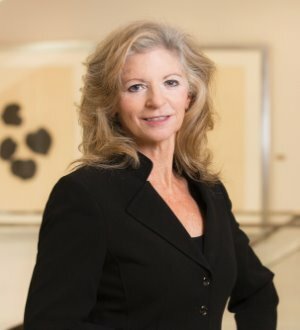 Eileen Scofield has over 25 years of experience concentrating on immigration law and related legal matters for U.S. and foreign-based clients. She has successfully managed over 30 Department of Homeland Security (ICE) subpoenas, audits and investigations on behalf of various clients. She has also provided advice to clients on audit response, internal processing, follow-up and conclusion. Eileen is listed in The Best Lawyers in America, most recently the 2010 Chambers USA: America’s Leading Lawyers for Business, The International Who’s Who of Corporate Immigration Lawyers 2010 and 2012 and was named one of “Georgia’s Best Lawyers.” She is a member of the National Verification & Documentation Liaison Committee and chairperson of E-Verify National Liaison Committee. She has been published in Employment Law360 and quoted in the U.S. News and World Report. She has been invited to work with various DHS departments, such as ICE. She received her J.D. in 1985 from the University of Georgia School of Law, where she was a Hatton Lovejoy Scholarship recipient. She received her B.A. in 1981 from the University of Hawaii.